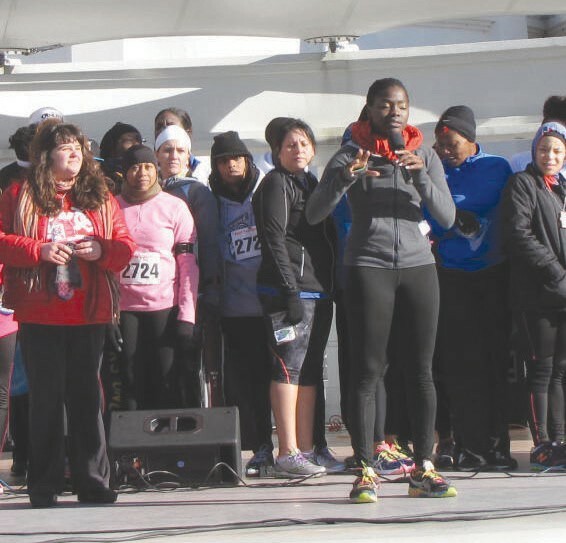 The 1st Annual MLK 5K participants. The 2nd Annual MLK 5k & Concert in Forsyth Park will be held Saturday, January 17 2015 from 8am-3pm. The kiddie run will kick off the days activities at 7:30am. This run is free for children under the age of 10 and awards will be given out to all participates.